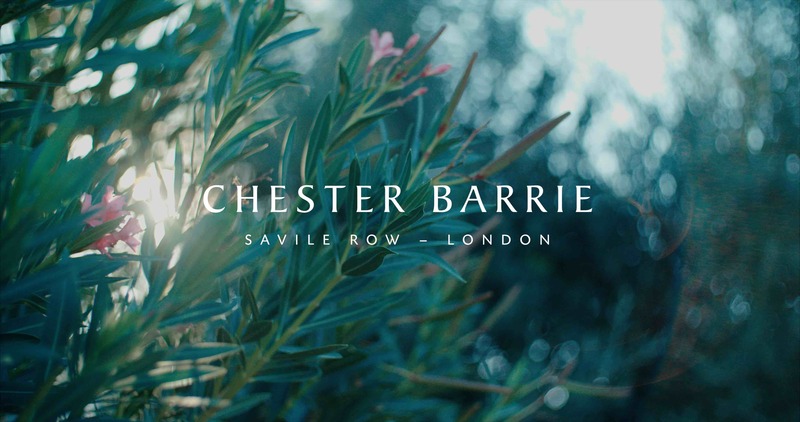 Earlier in the month I had the pleasure of filming the new Chester Barrie SS19 campaign film. With Autumn in full swing we took a trip out of London and over to Seville in Spain. The location was a villa with traditional Spanish style architecture making a fantastic backdrop for the video. We shot the film in 4k using a dji-ronin gimbal to get some beautiful movement in the shots. It’s always nice to get out of London for a couple of days and to get a top up of sun before the winter really kicks in. The video is now in post production with release due for the very start of 2019.